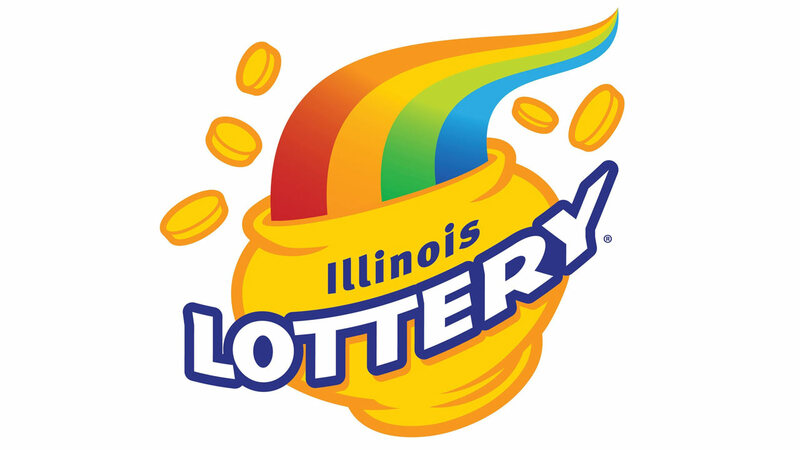 CHANNAHON, Ill. (WLS) -- If you recently purchased a Lucky Day Lotto ticket at a liquor store in south suburban Channahon, you could be $1.3 million richer! USA Liquors, located at 25228 West Reed Street, sold a Quick Pick Lucy Day Lotto ticket that matched all five numbers in Wednesday evening's drawing, the Illinois Lottery said. Lottery officials urged players to check their tickets. The winner should sign the back of their ticket immediately and keep it in a safe place. That person has one year from the drawing date - Dec. 20 - to claim their prize. They can do so by visiting an Illinois Lottery prize center, lottery officials said. There are five locations in the state: Chicago, Des Plaines, Rockford, Springfield and Fairview Heights. The liquor store will receive a $13,000 bonus, or 1 percent of the winning prize, for selling the winning ticket, lottery officials said. More than 35,000 Illinois Lottery players won prizes, ranging from $1 to $200, in Wednesday night's Lucky Day Lotto drawing. Lucky Day Lotto drawings are held twice a day, seven days a week. For more information, visit www.illinoislottery.com.